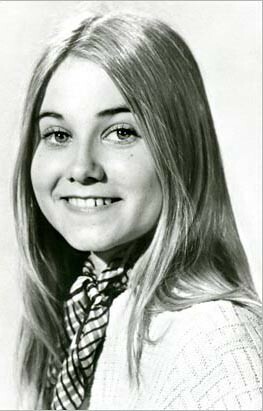 Marcia Brady, the teen icon in the 1970s in ‘The Brady Bunch’, has talked about her battle with drugs in a new book. Reuters reports that Brady’s book ‘Here’s The Story’ was published in the US this week with the legend writing about her addiction to cocaine, pills and mushrooms after the television show was cancelled. Writing about her fame, she says: “I’ll always be struck by how much a part of people’s lives Marcia is and always will be. And how, whether I like it or not, I’ll always be her, just as she will always be me.